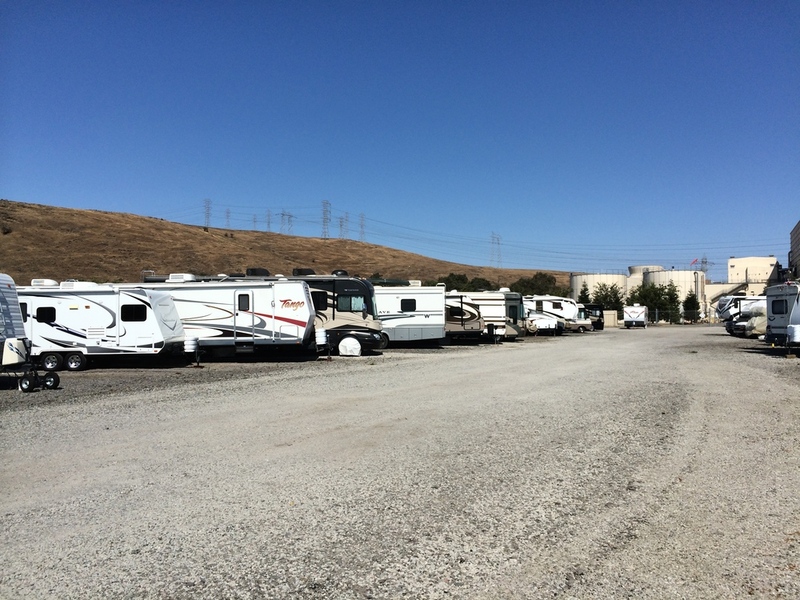 Coyote Storage conveniently serves the south bay area including San Jose, South San Jose, Morgan Hill, and Gilroy. 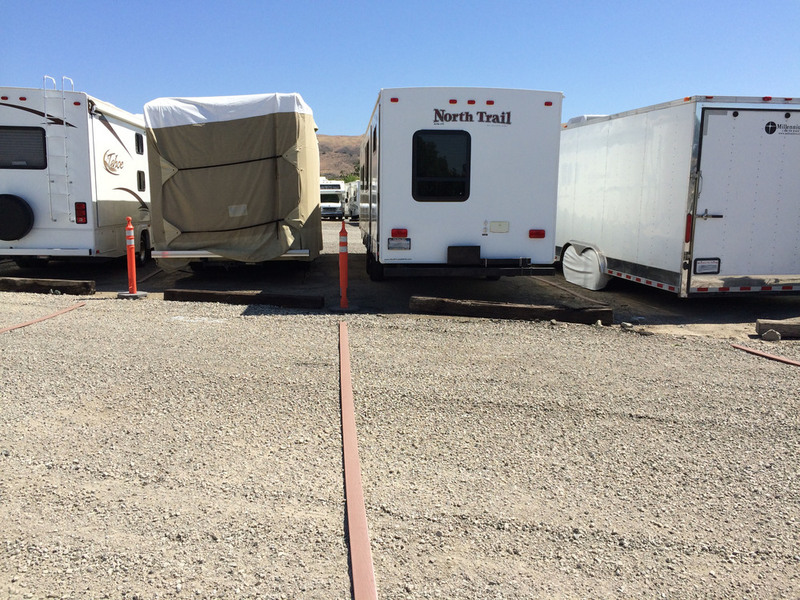 We store a variety of vehicles, including: Motor Homes, 5th Wheel Trailers, Travel Trailers, Camper Trailers, Cars, Trucks, etc. April 2019 - We currently do not have spaces available. Please check back periodically for updates. We are not maintaining a waiting list and all spaces are on a first come, first served basis. Read more about our facility on our questions page. Visit our Recommended Links page. 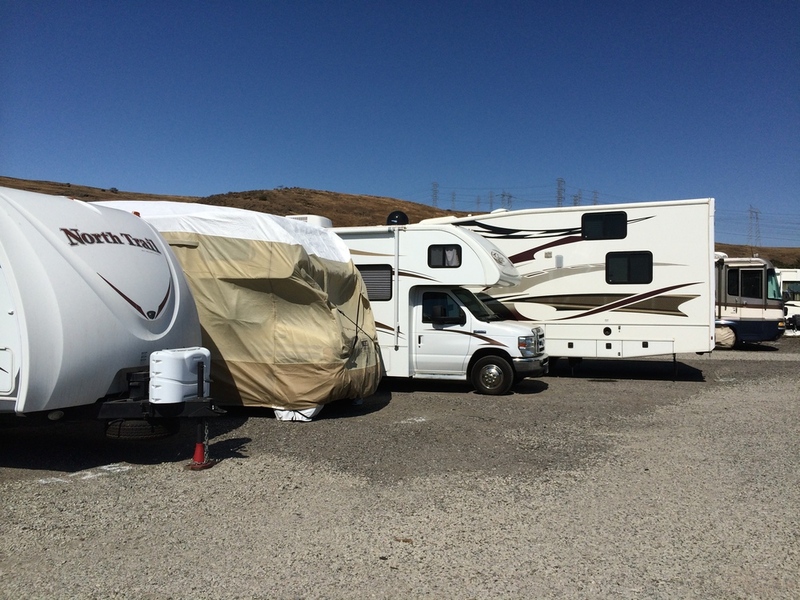 For your next vacation, rent an RV, ATV, Jet Ski, or UTV from Orchard City RV located on our property.